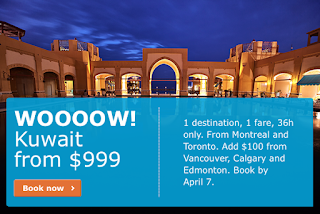 Rewards Canada: April 6 Update: Double Points on Amtrak out of Montreal, Toronto & Vancouver, KLM to Kuwait for $999 and 14 new bonuses! 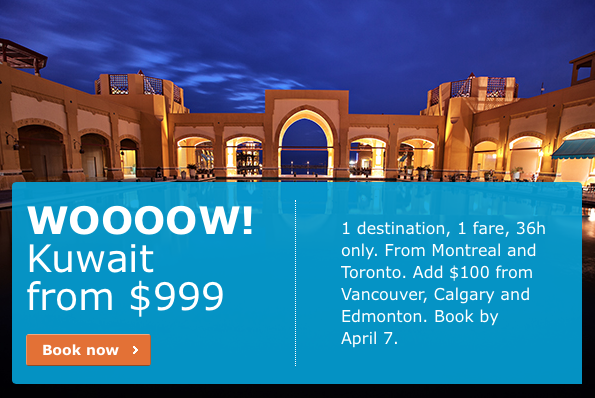 April 6 Update: Double Points on Amtrak out of Montreal, Toronto & Vancouver, KLM to Kuwait for $999 and 14 new bonuses! If you are planning to travel by train to the U.S. on Amtrak be sure to register for their Double Days promotion to earn bonus Guest Rewards points. See the link below in the bonus offers section. Fast forward to March 2016 and we have more travel to rural Saskatchewan where hotel choices are slim pickings.